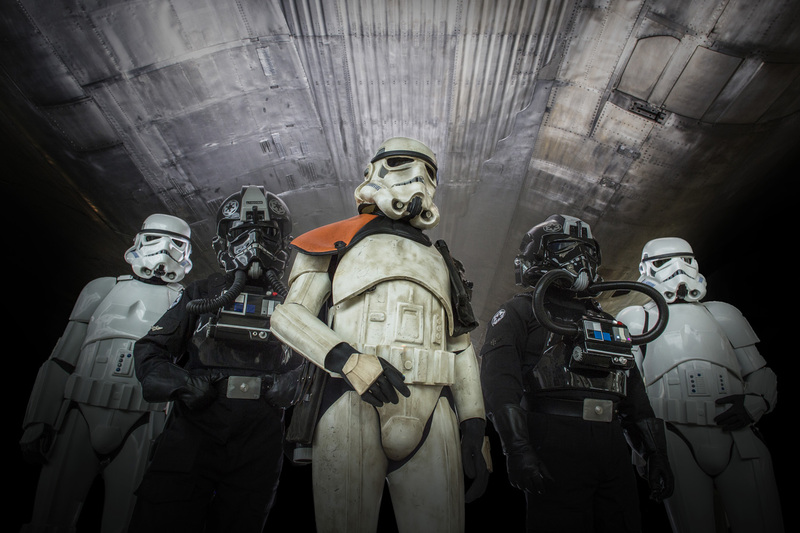 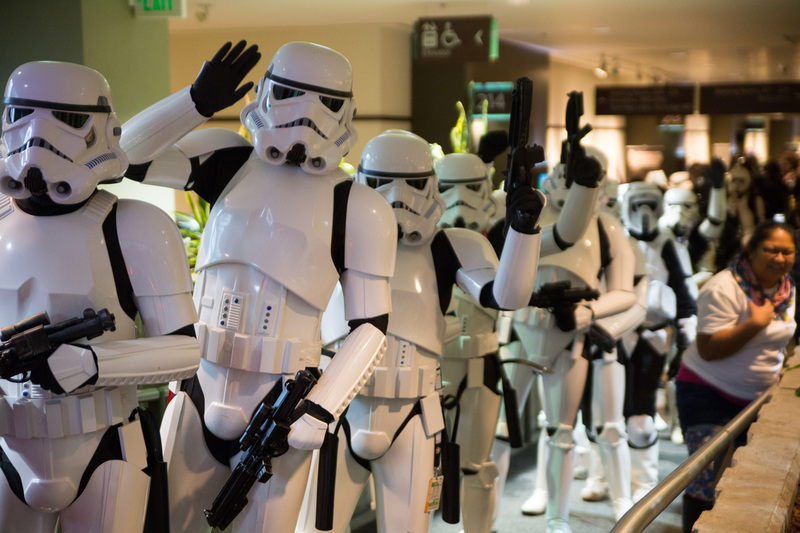 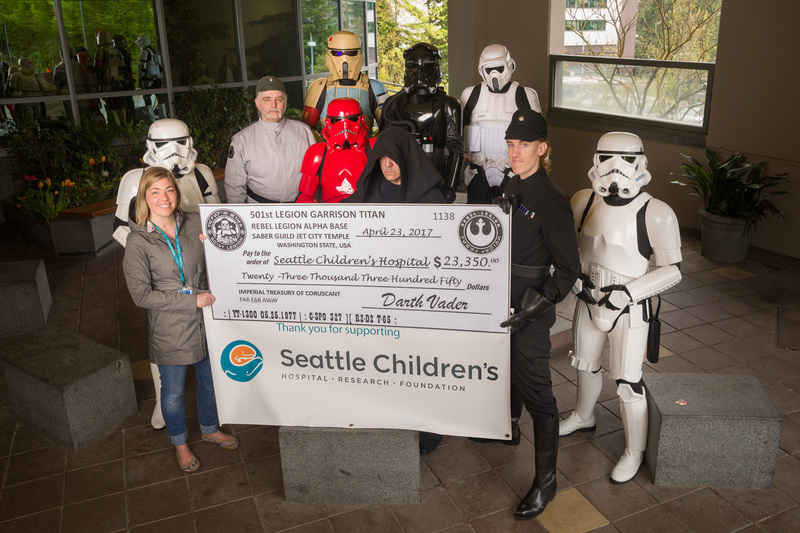 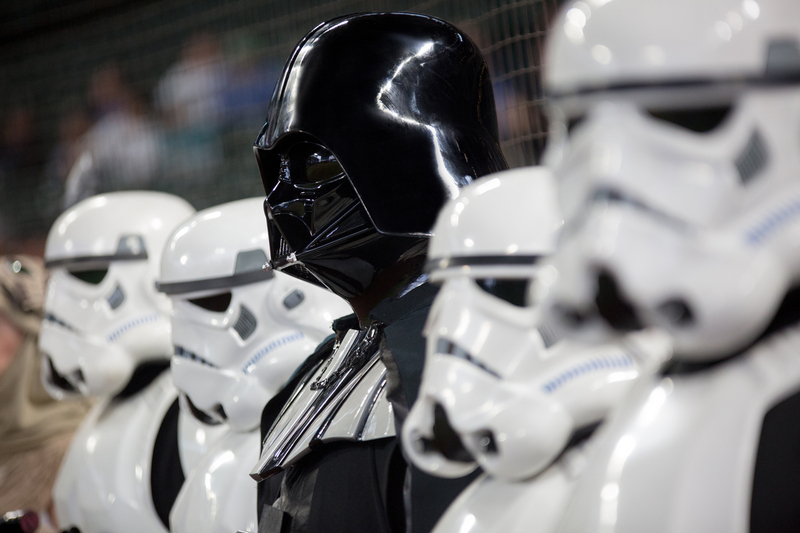 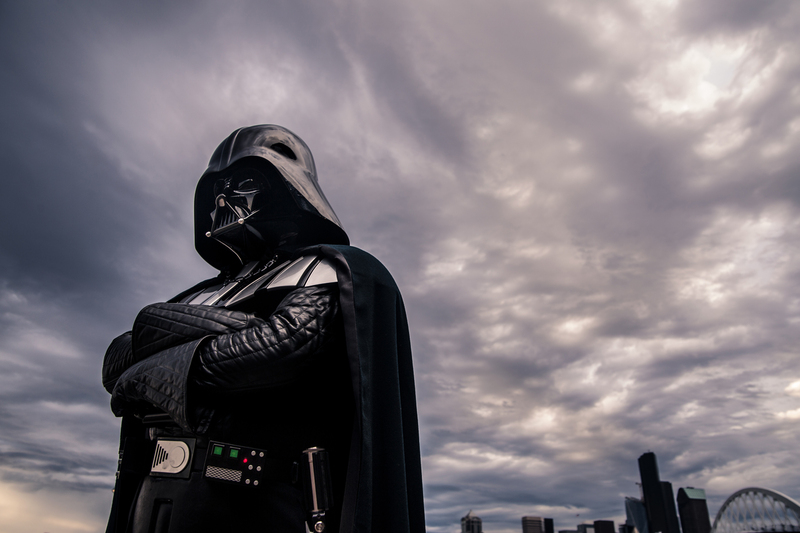 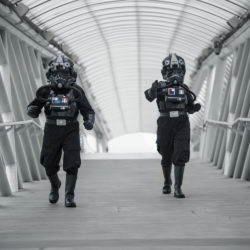 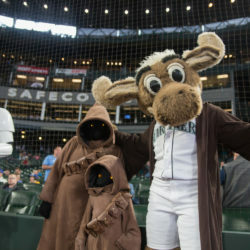 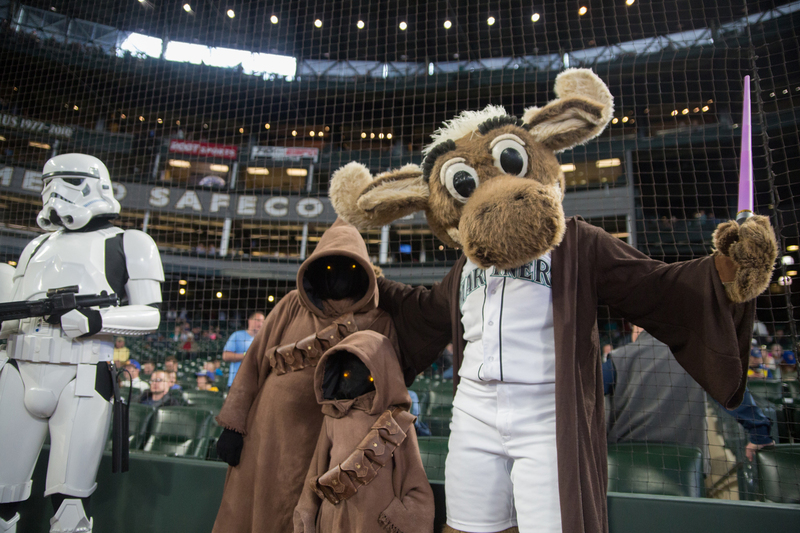 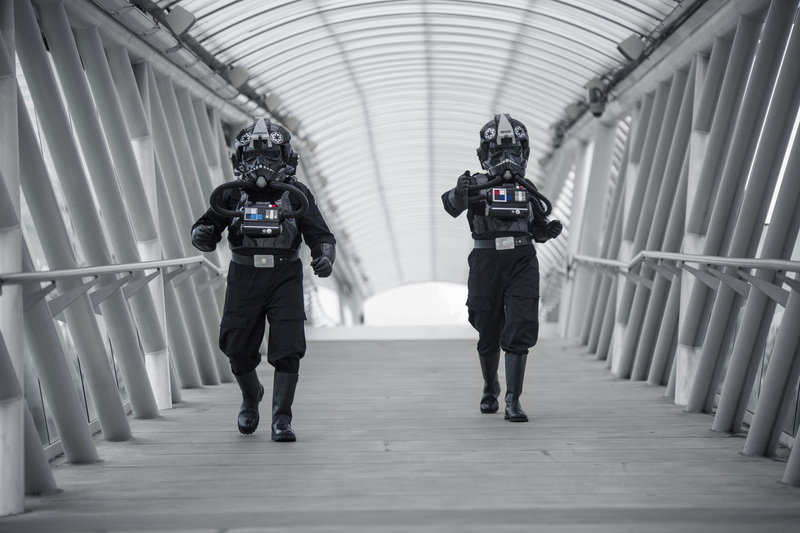 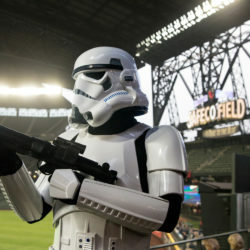 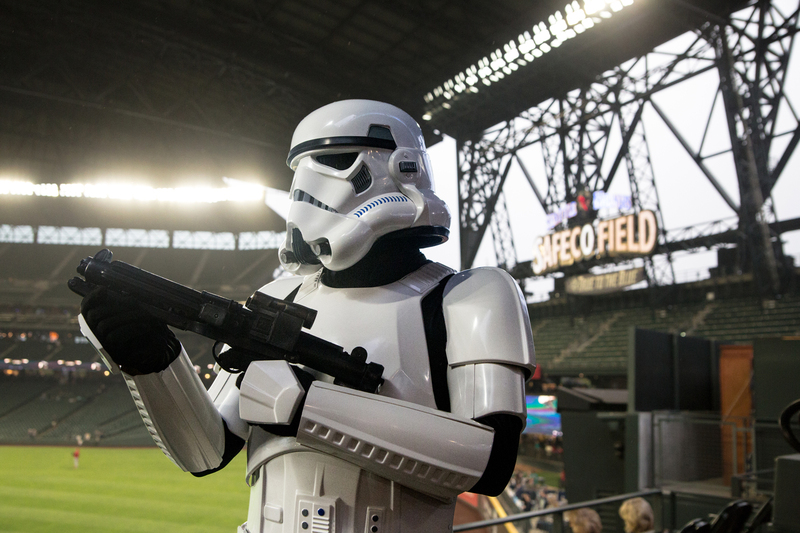 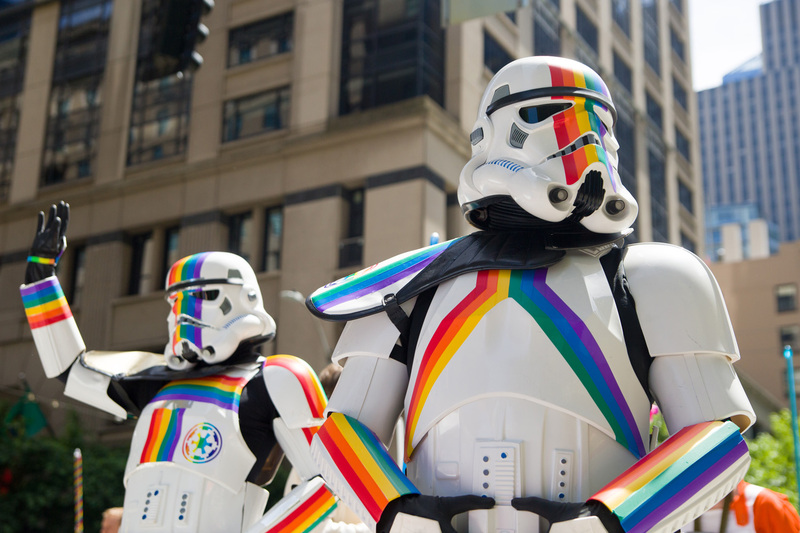 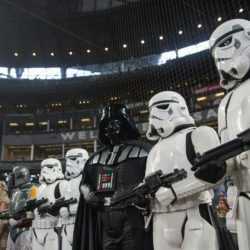 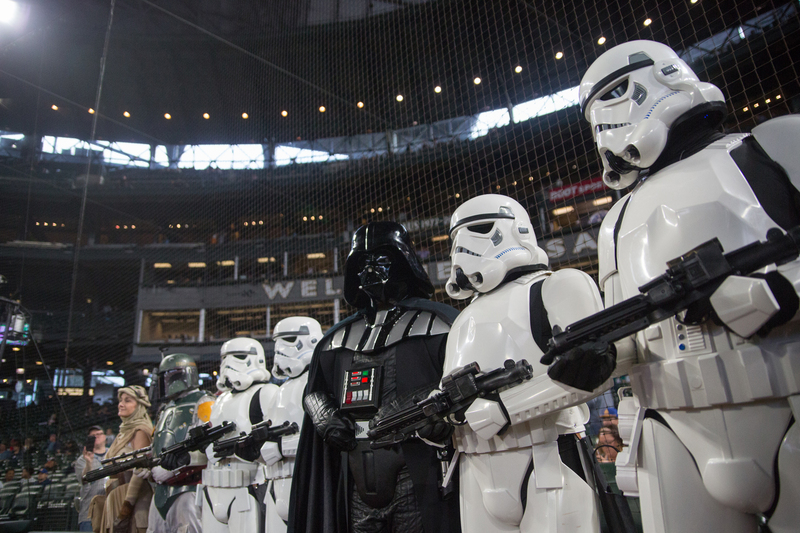 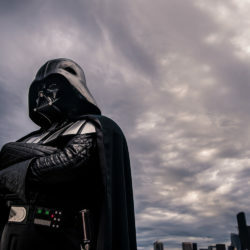 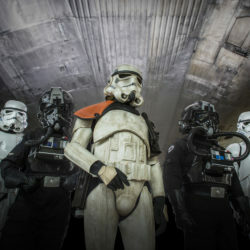 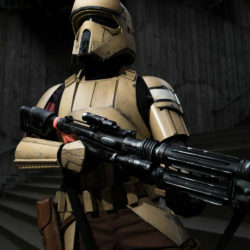 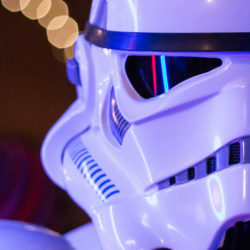 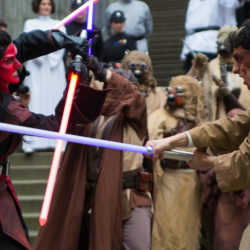 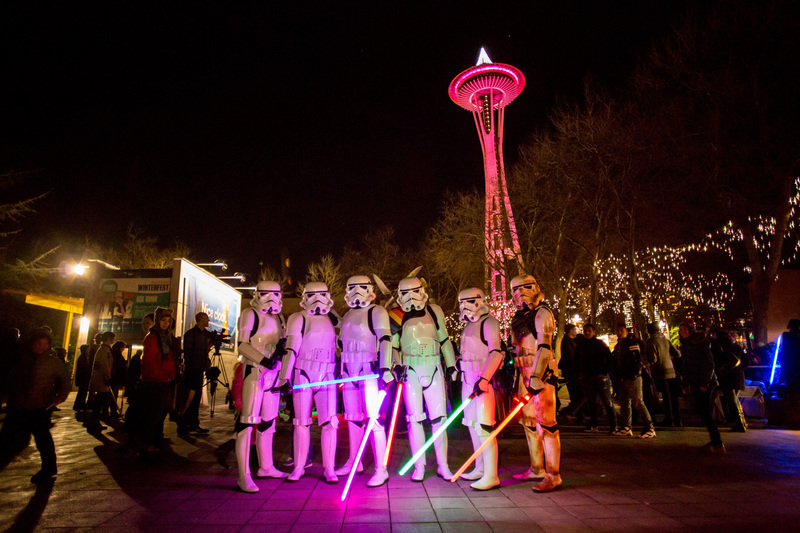 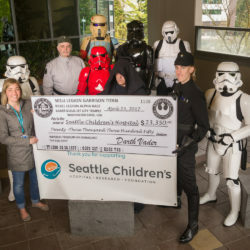 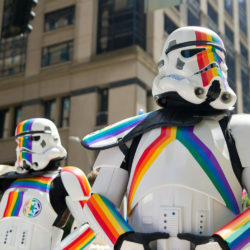 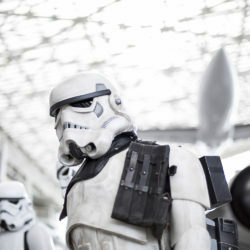 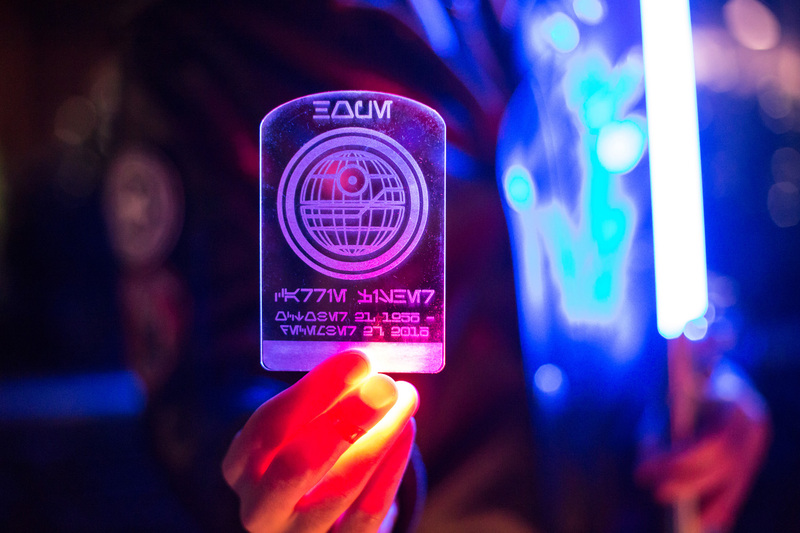 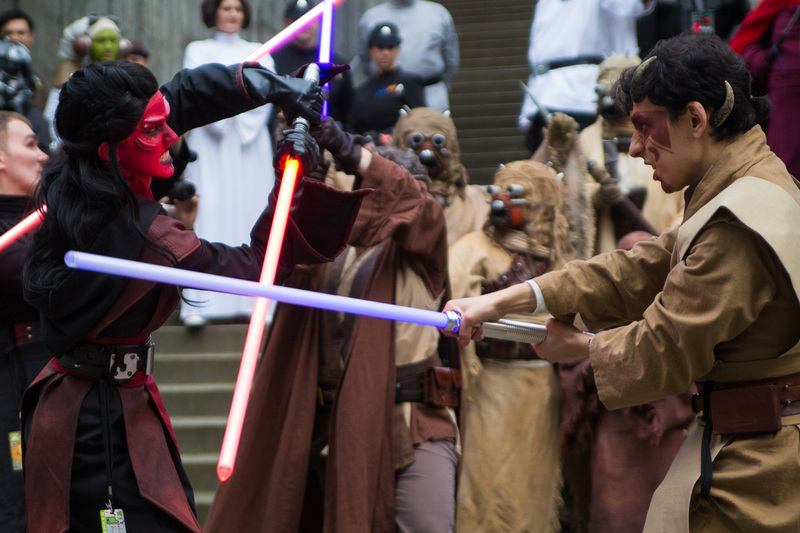 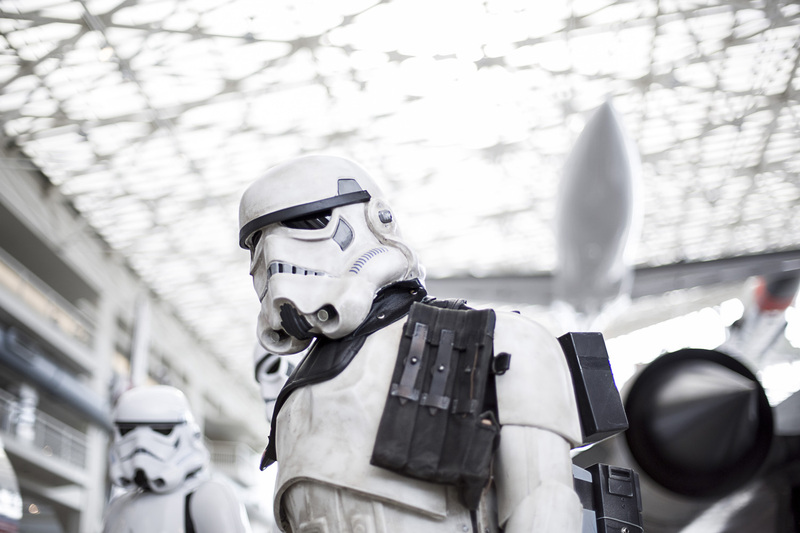 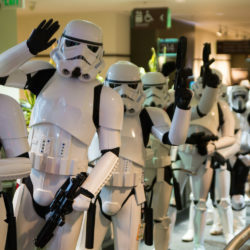 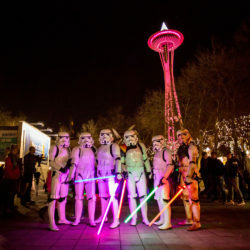 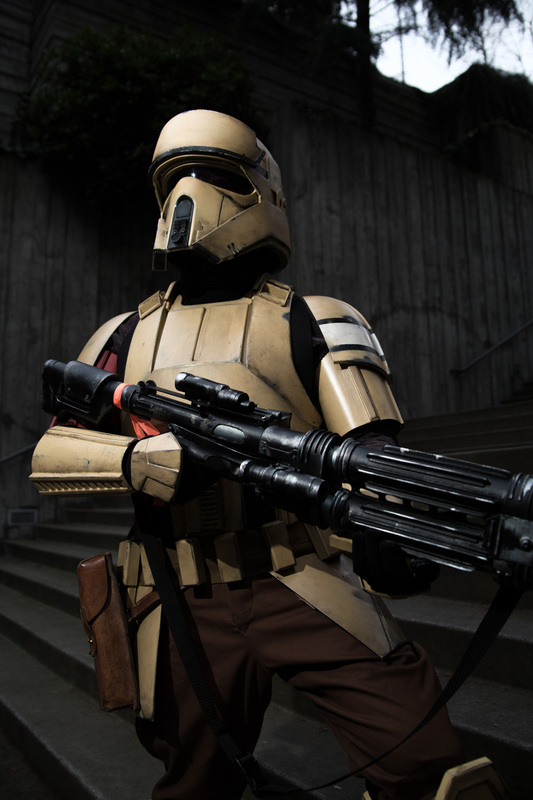 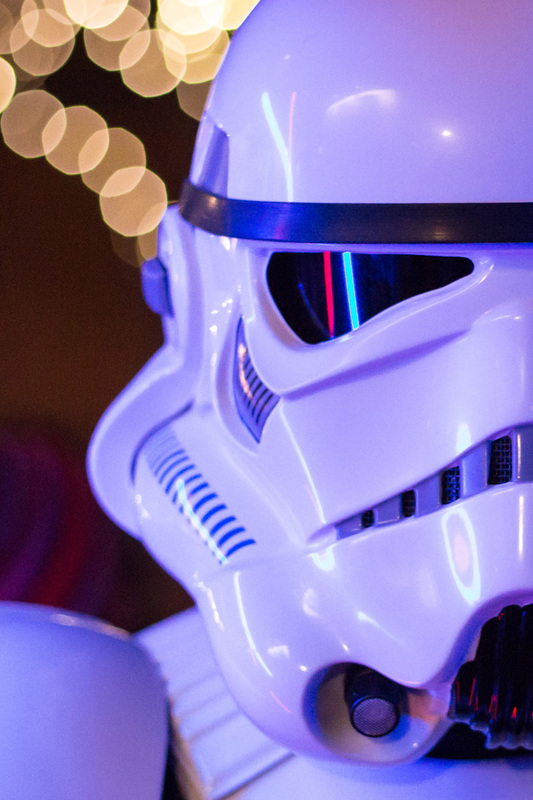 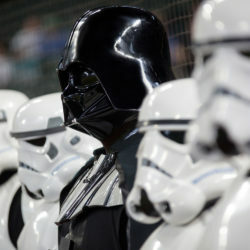 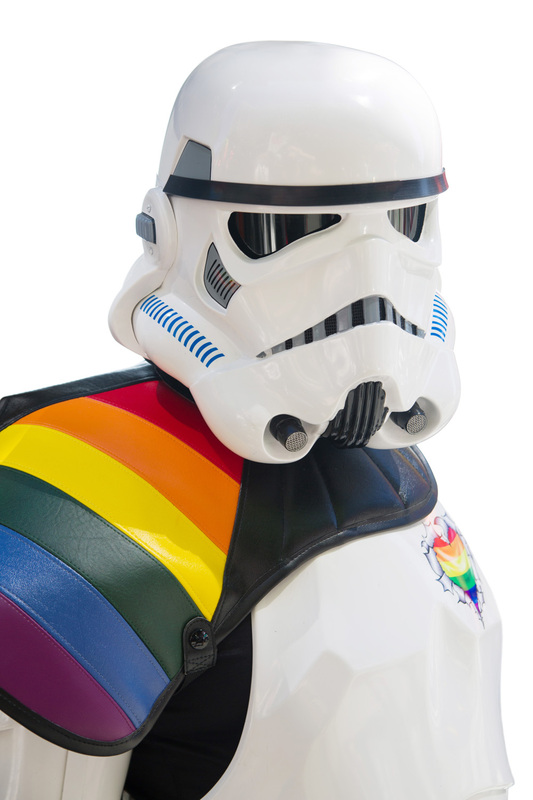 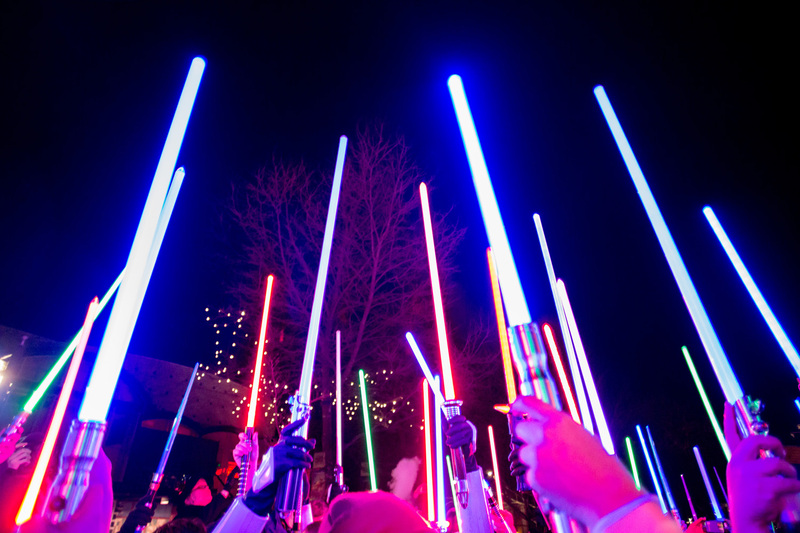 The 501st Legion is an all-volunteer organization that brings people together through Star Wars, and raises money for charities such as Make-a-Wish, Children’s Hospital, and many more. 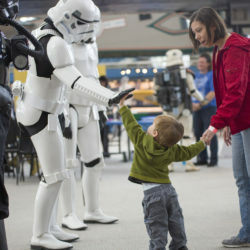 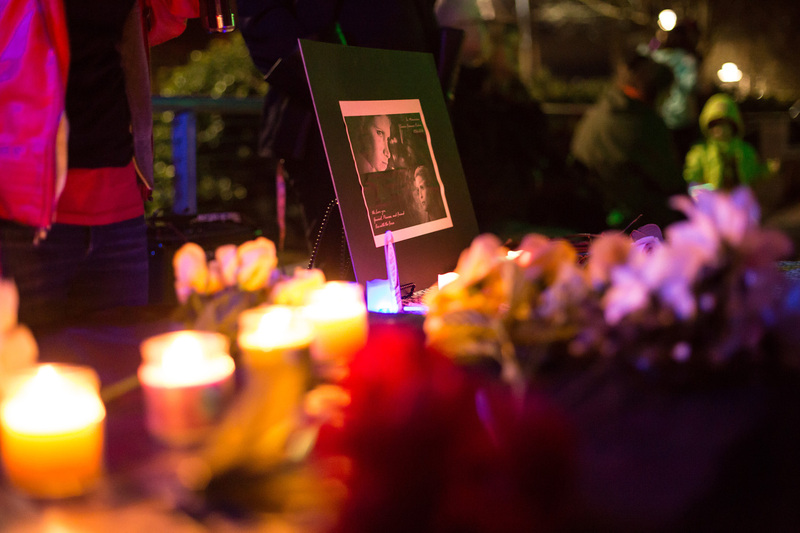 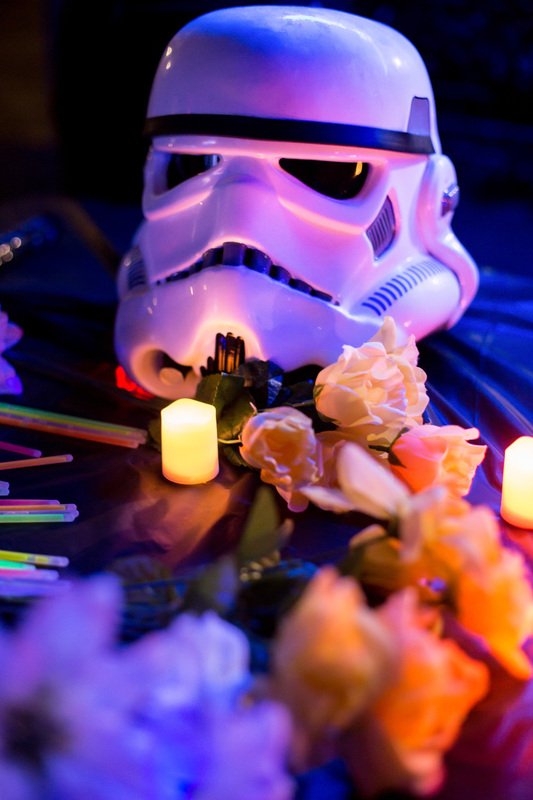 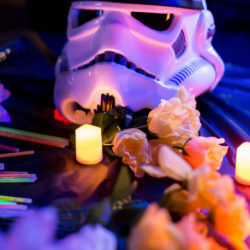 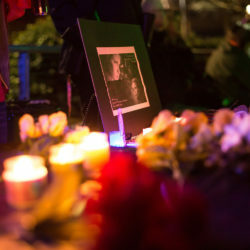 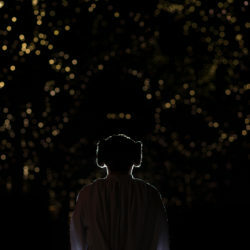 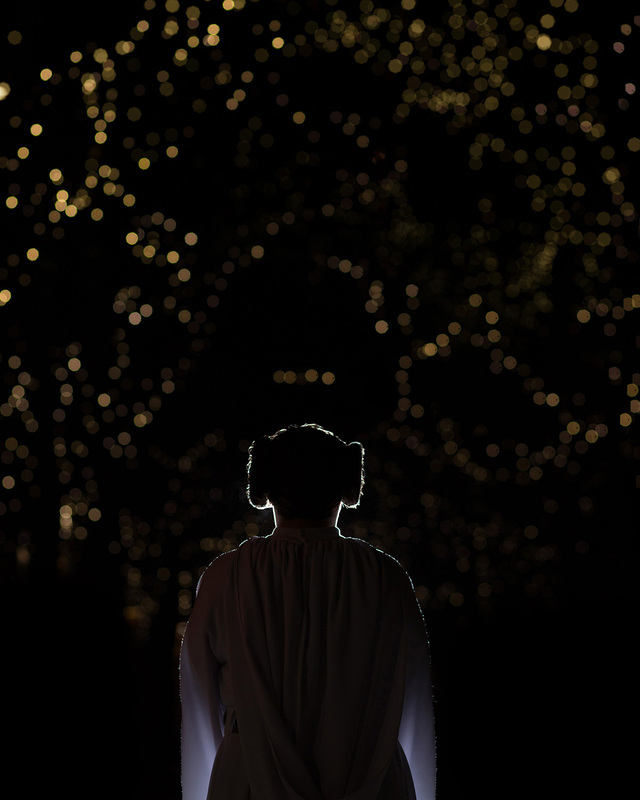 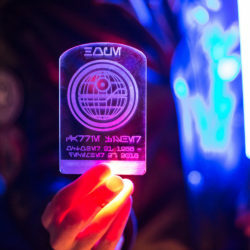 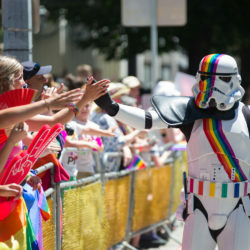 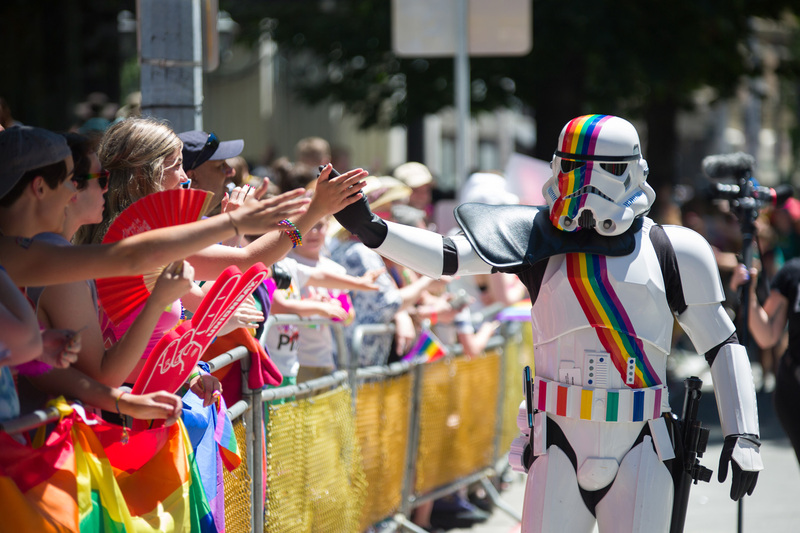 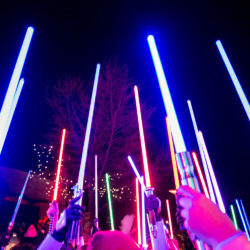 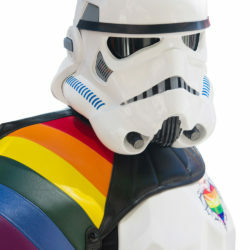 It is my pleasure to photograph events, spread the love of Star Wars, and help others while having a good time doing it. 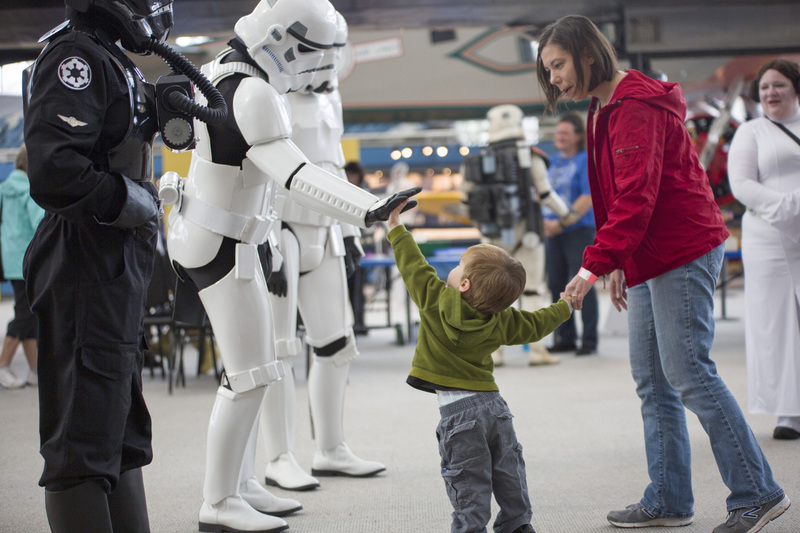 I donate large portion of my free time to help these plastic spacemen bring smiles to people’s faces, raise money for charity, and one person at a time, make the world a better place.